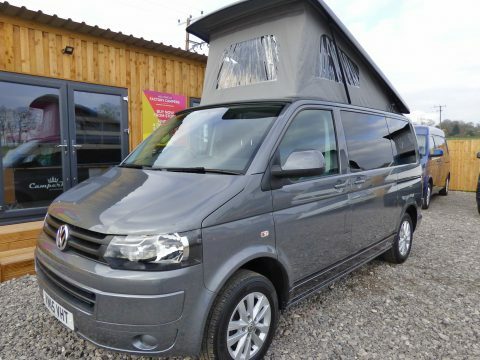 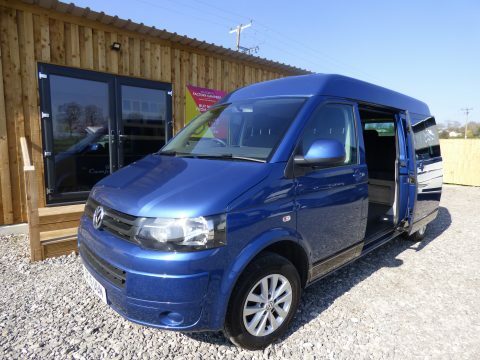 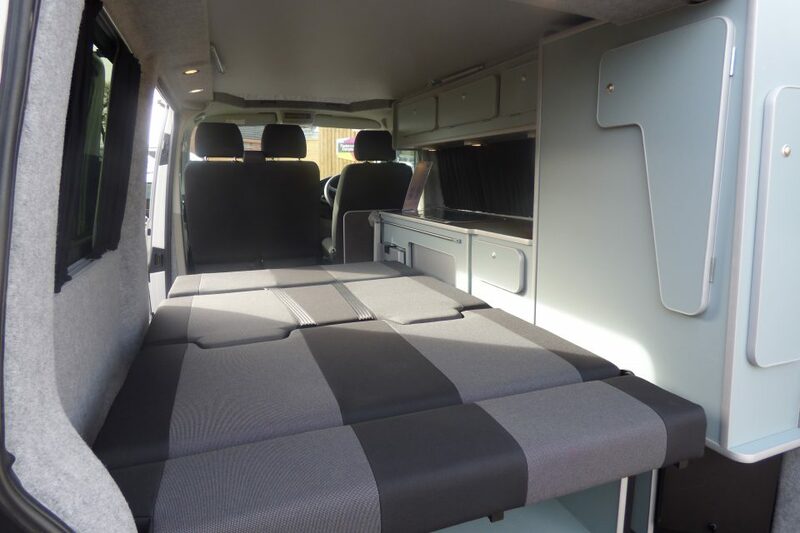 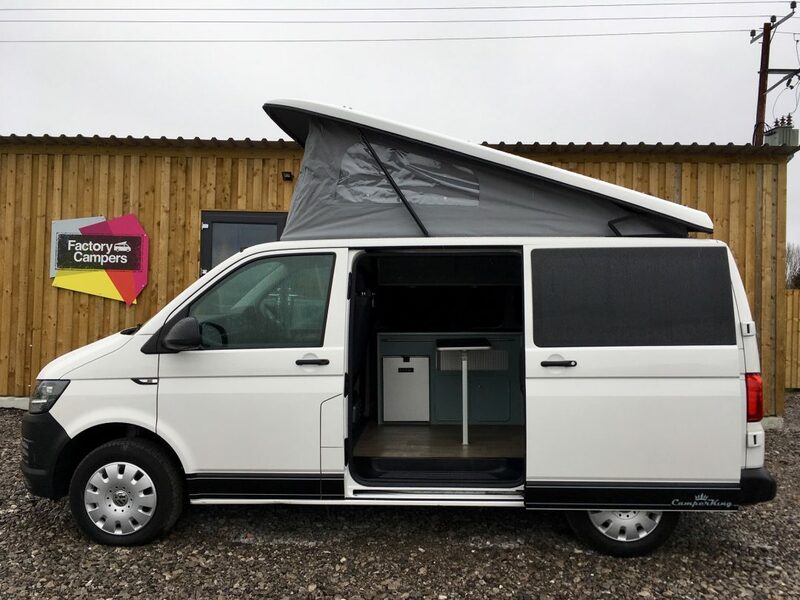 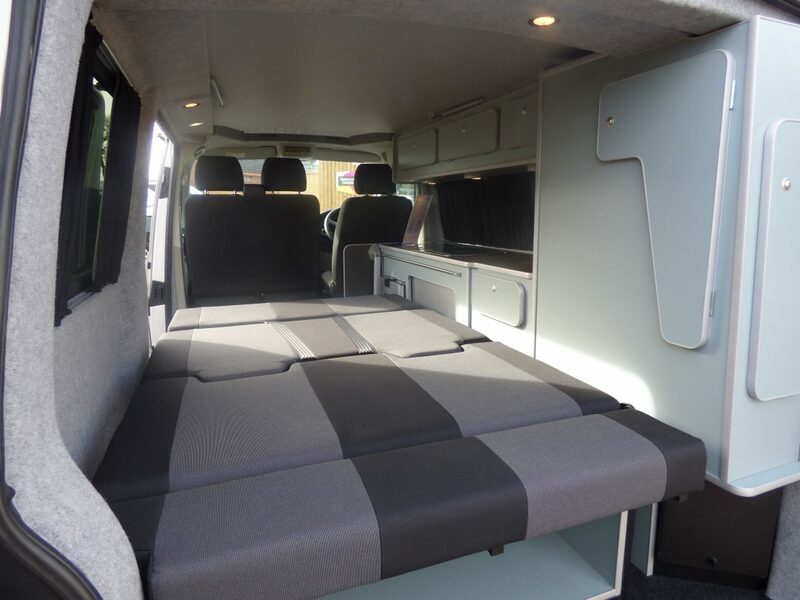 This is a VW T6 Transporter with a brand new Camper King conversion with furniture in Seagrass, one of our Cotswold colours. 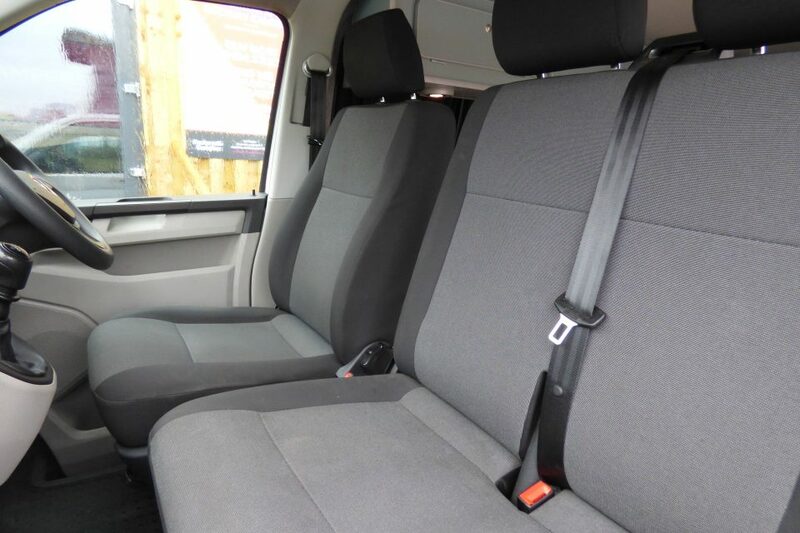 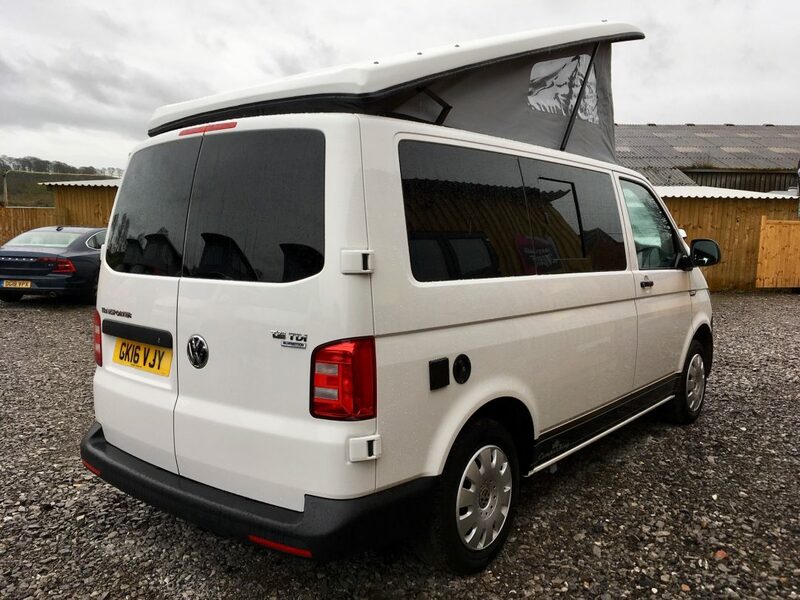 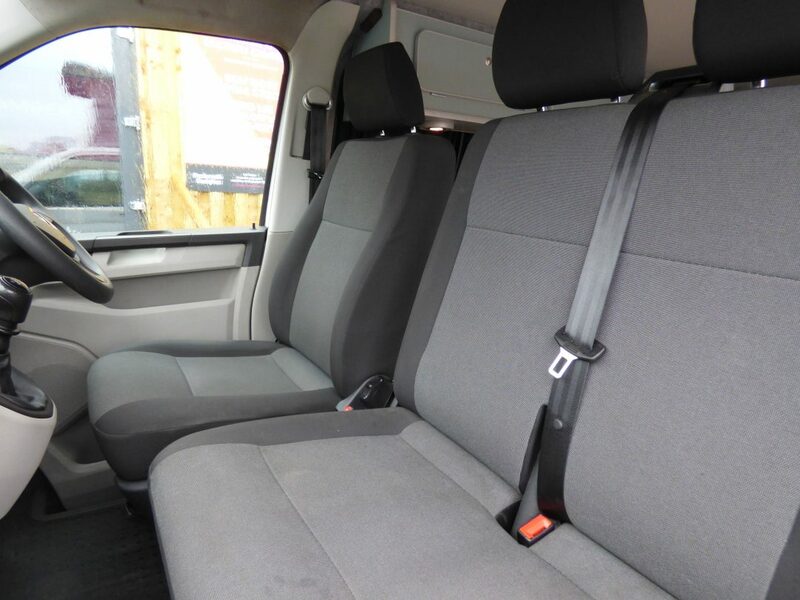 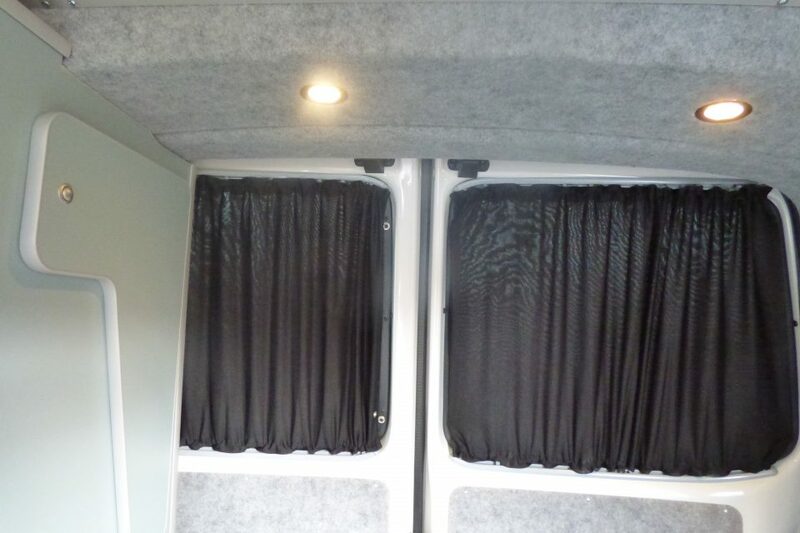 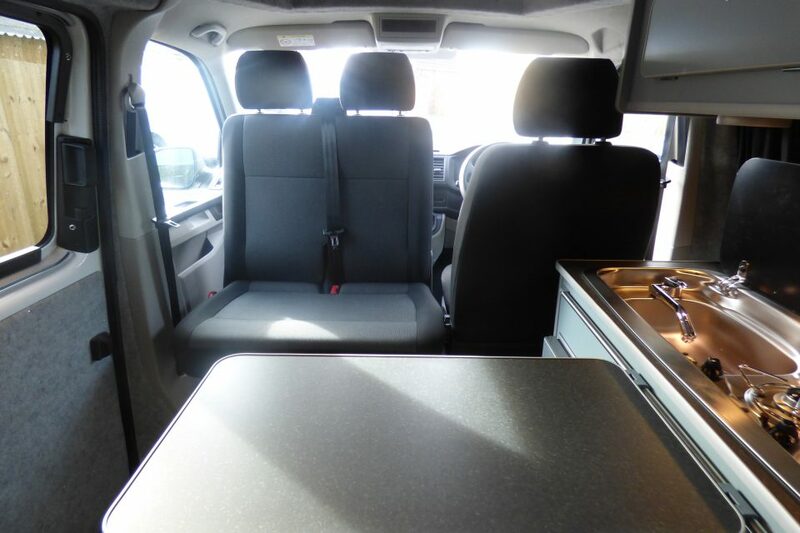 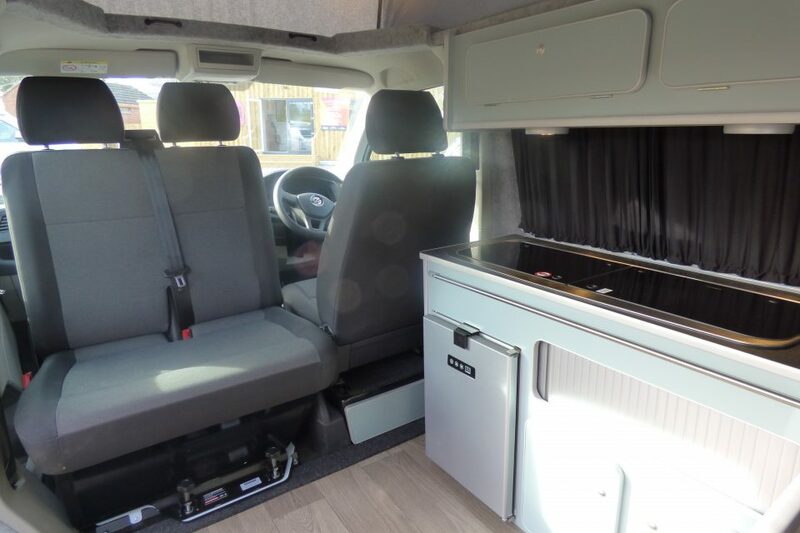 The van has low mileage, has just had a long life service and as it’s just over 3 years old, we will put a 12 months warranty on the van, along with the 12 months warranty on the conversion. 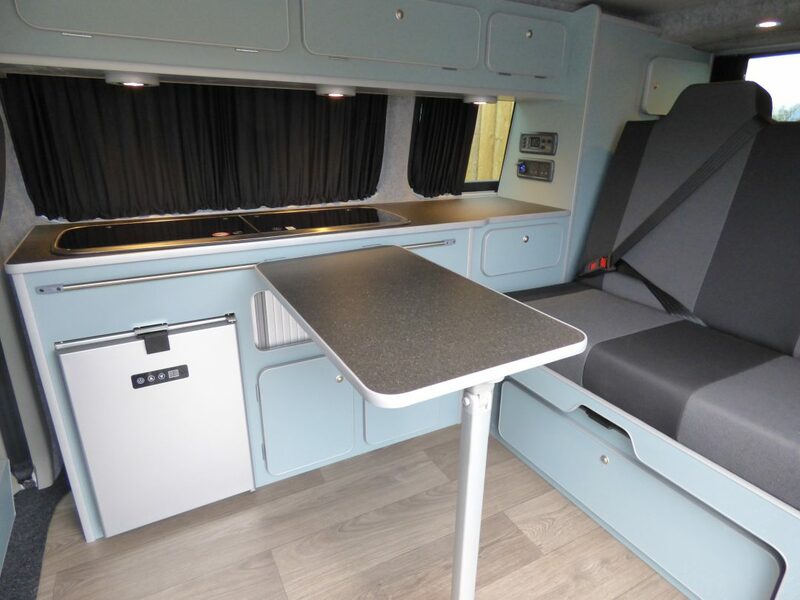 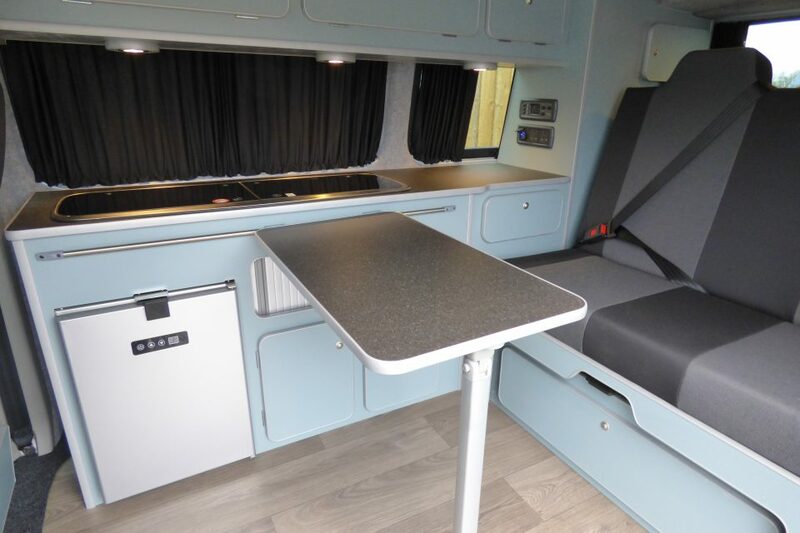 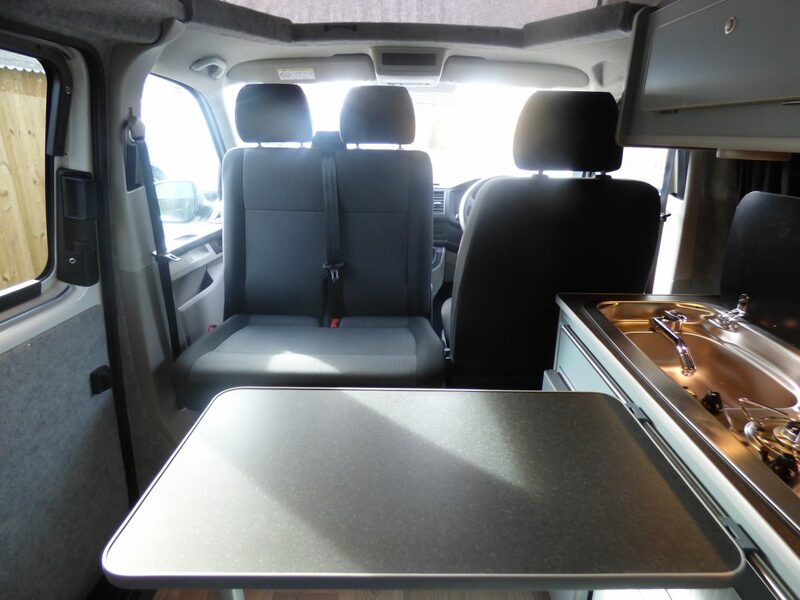 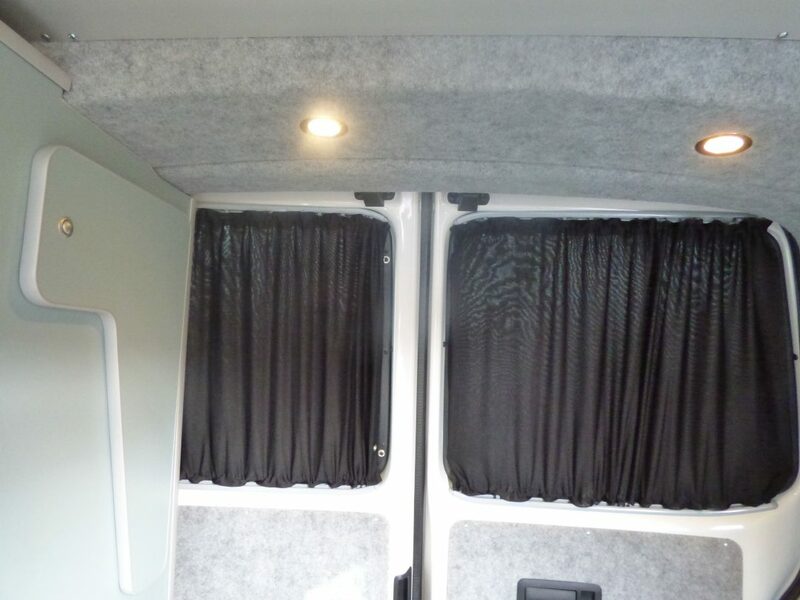 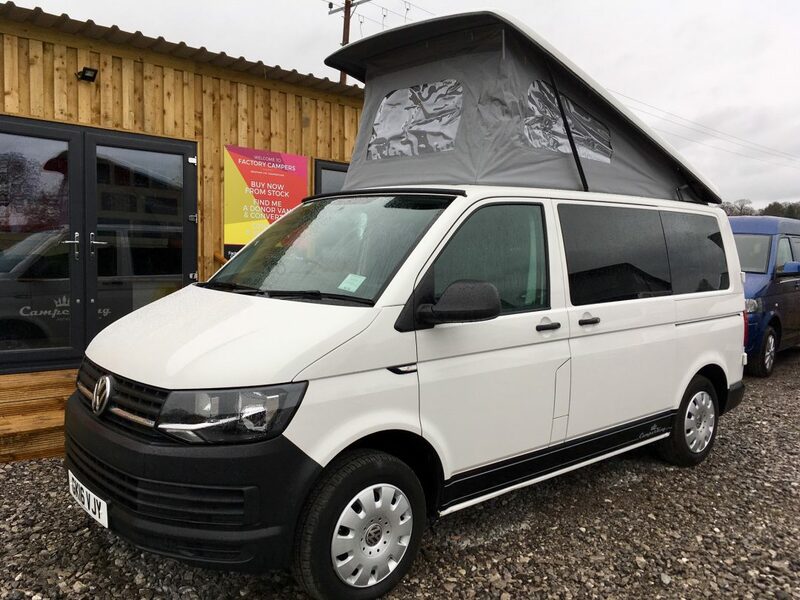 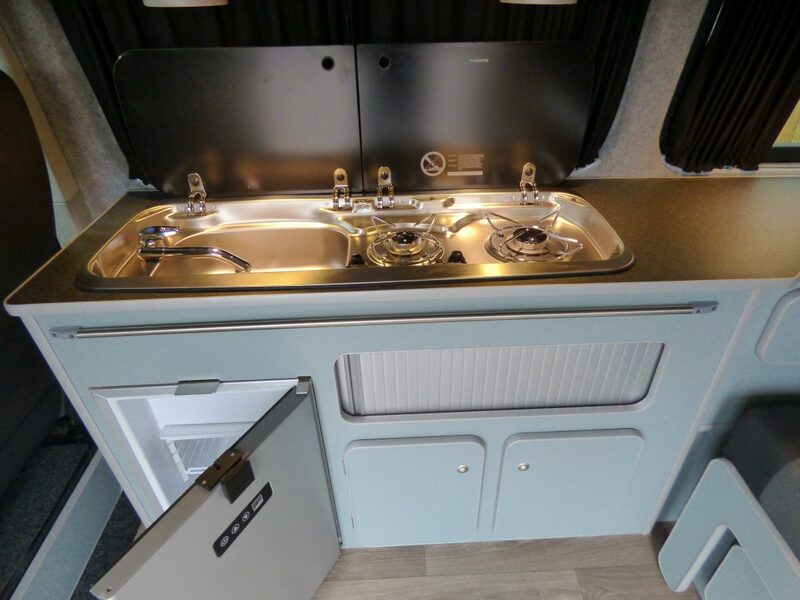 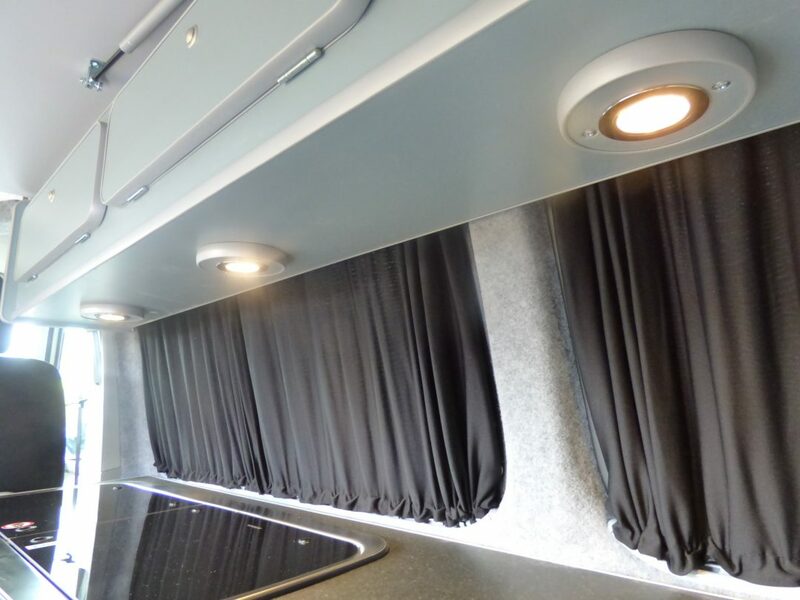 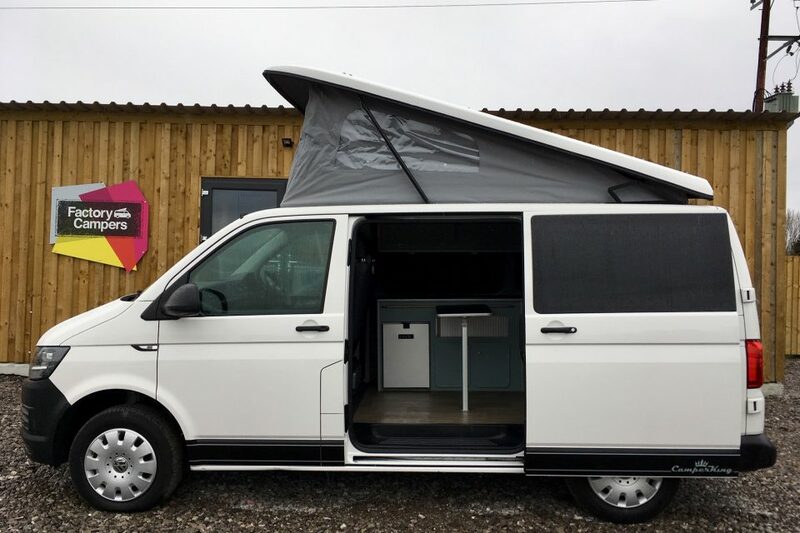 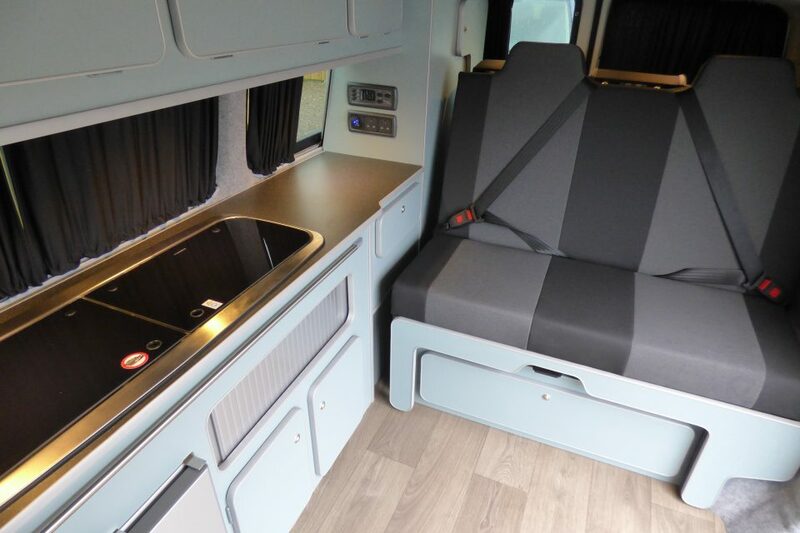 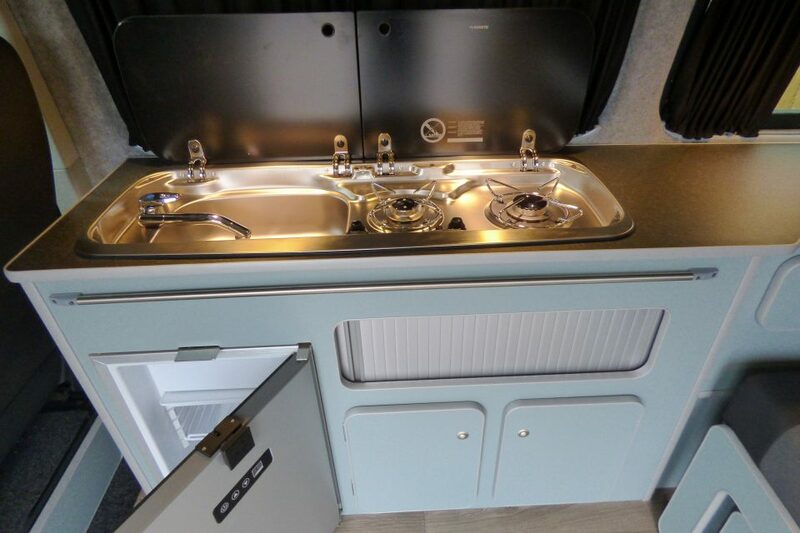 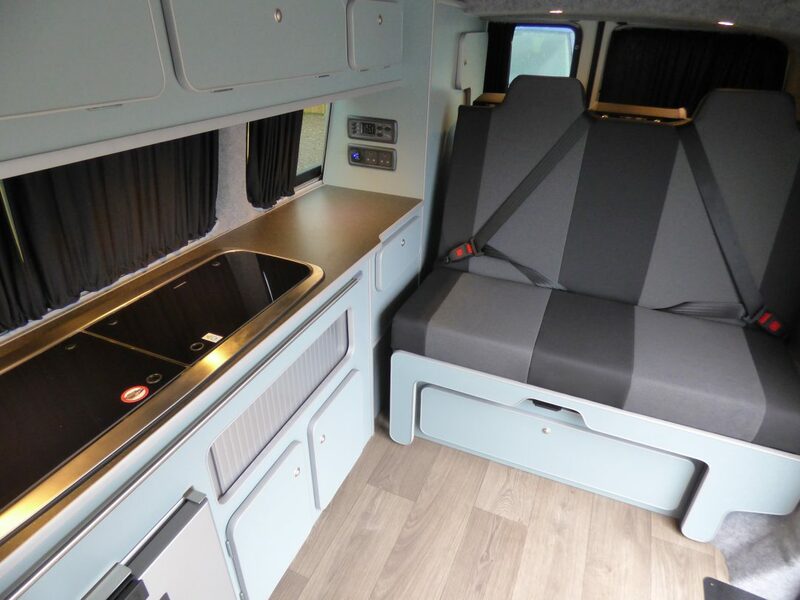 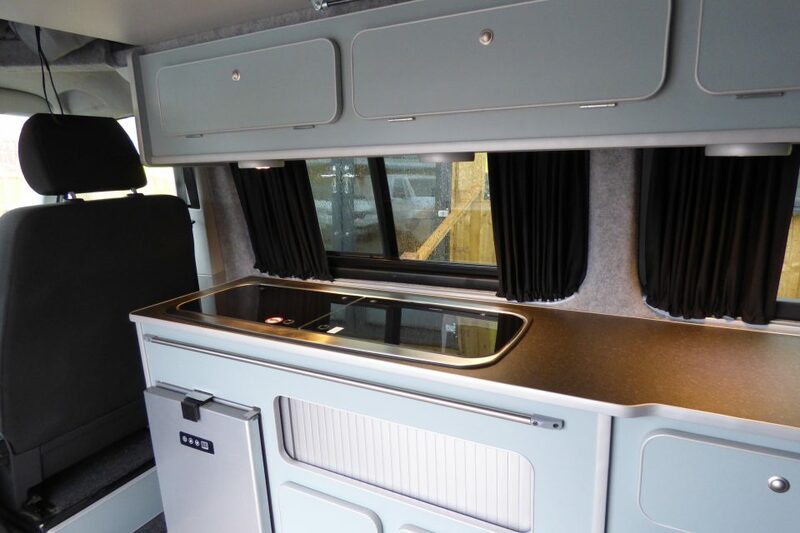 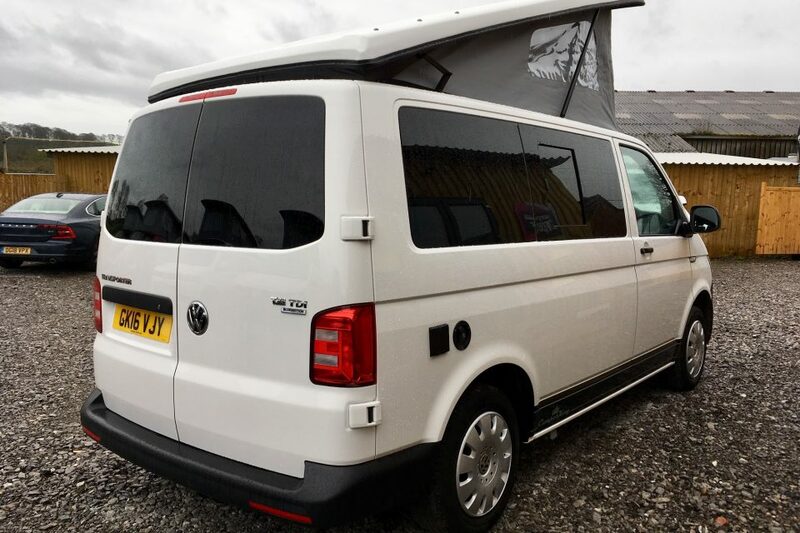 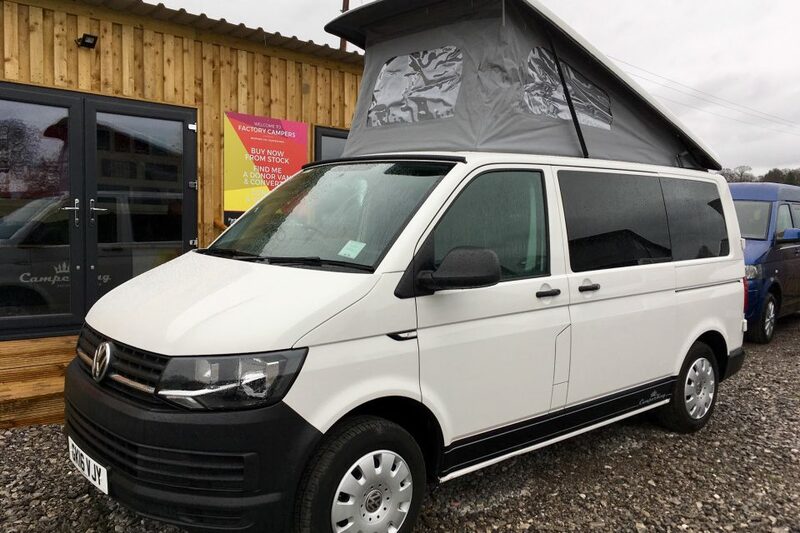 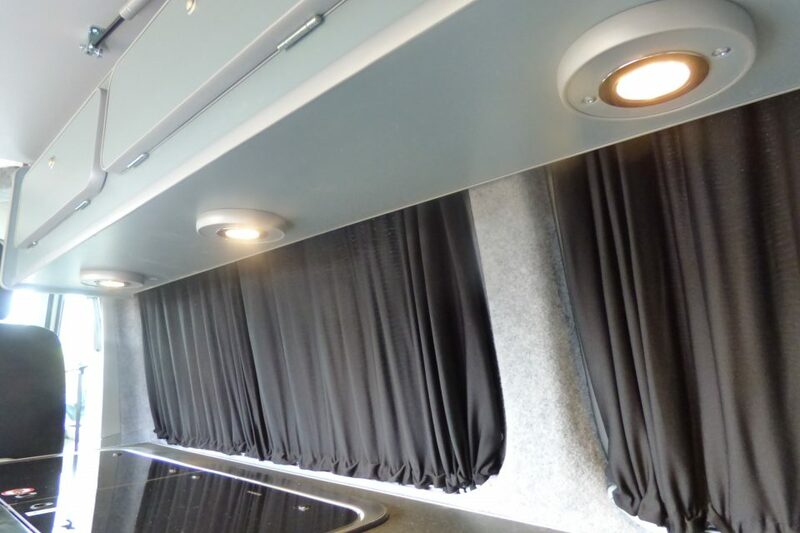 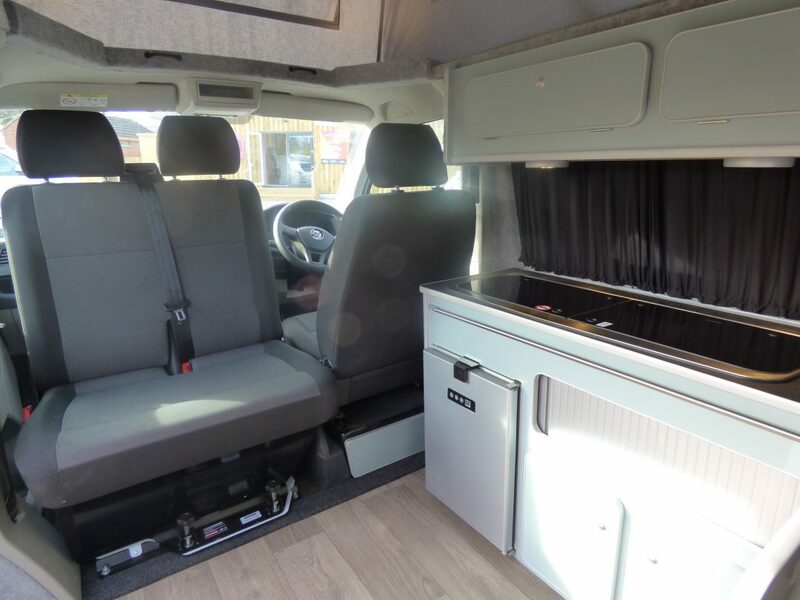 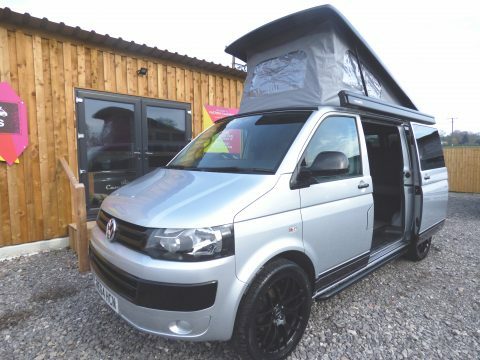 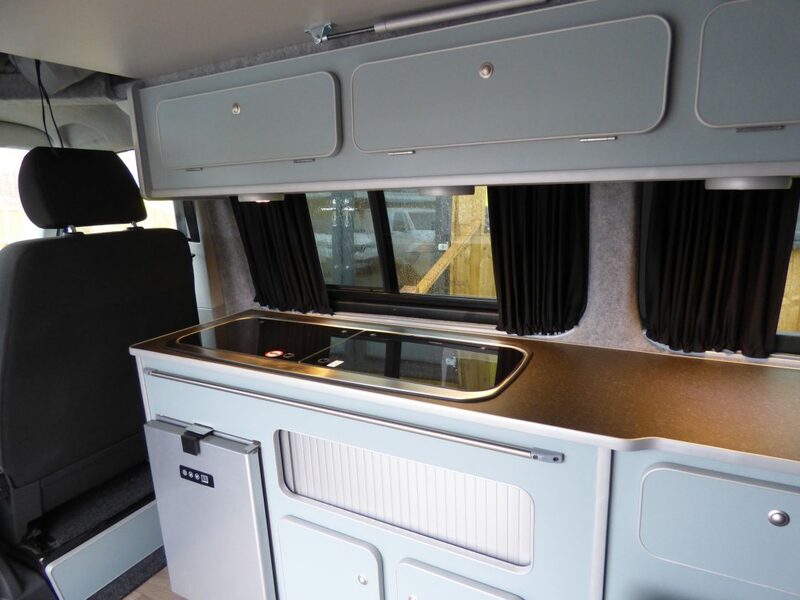 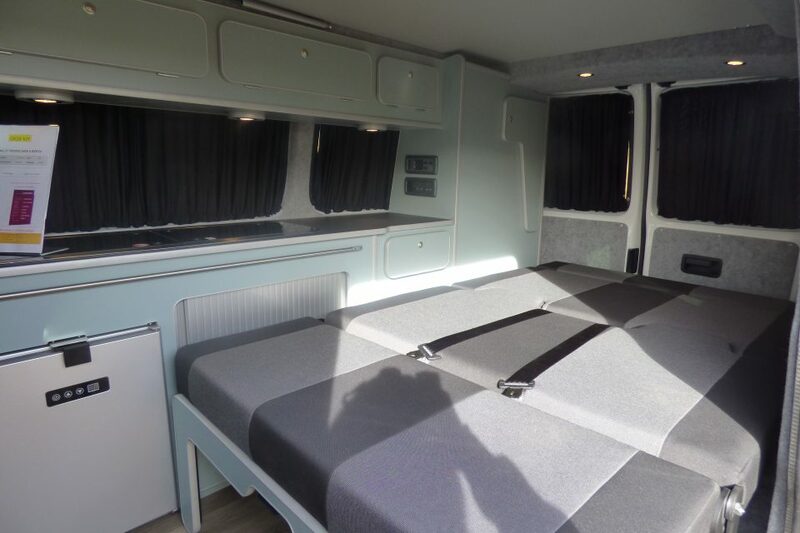 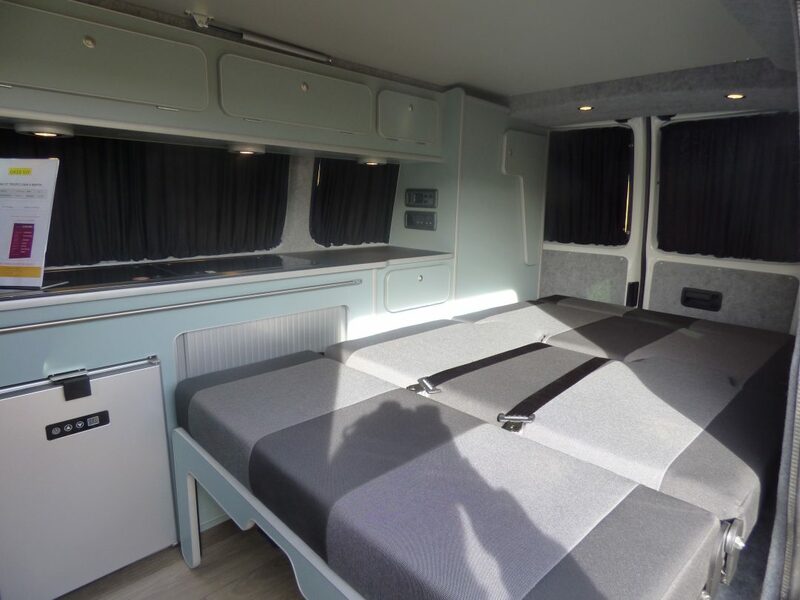 The St Tropez is a fantastic value for money conversion which delivers all the regular benefits of a Camper King conversion, including kitchen facilities and sleeping for 4 people.